Please use this form to book your classes and courses. By filling this form out you agree to our terms and conditions stated below. Participation is at your own choice and risk- however based upon the following information we reserve the right to withdraw your booking on medical grounds. 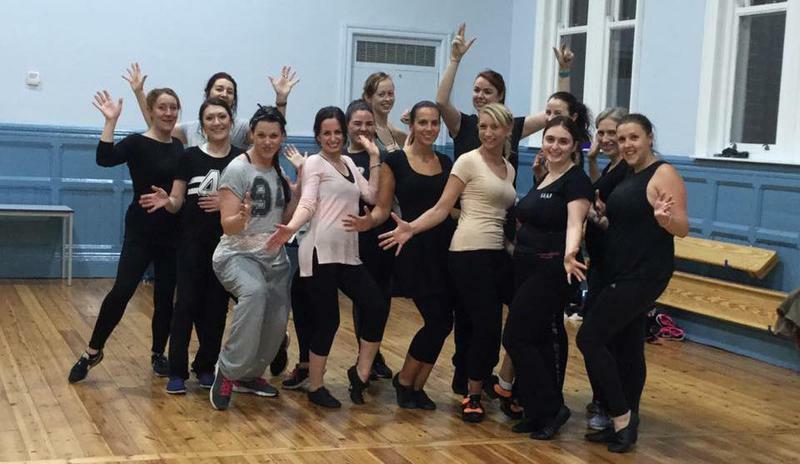 Are you medically fit and well to dance? Elevations are unable to accept liability for loss of property injury or accidents that occur when on site. You enter the School and the Studio at your own risk. You dance at your own risk. I have read the above and agree. I will attend/dance at my own risk. All data is strictly confidential. When you have submitted and completed the online enrolment, payment page will follow. Terms and Conditions you agreed to at the time of booking. 1) If you are unsure as to whether you will enjoy the course, attend week 1 and if the class is not for you- please inform us and we happily rebate you the latter of the course period. We will not rebate after week 2 of course and you will forfeit your fee. 2) Missed classes throughout the course period are non-refundable. 3) Cancellations of course bookings made are non-refundable. 4) Course bookings are non-transferable. Medical conditions must be noted on your booking form. We reserve the right to refuse entry to anyone who we deem medically unfit. Clients must wear suitable clothing that is ideal to dance in. No jeans or skirts please. We do NOT allow SPECTATORS into any of our classes. We are never quite sure how courses will run- therefore if not enough participants book in- classes will unfortunately be cancelled prior to the course commencing. Participants who did book in would be given at least 24 hours notice via SMS and EMAIL given at the time of booking. We would normally say minimum 8 participants to sufficiently cover our hall hire and instructor payment. Classes start on time so please arrive a few minutes early to avoid disruption to classes. Elevations are unable to accept liability for physical injury, damage or loss of property. It must be remembered dance is a sport- and sometimes injuries can happen. Elevations takes out every practice in order to ensure members are dancing and practising in a safe and controlled environment. Elevations reserves the right to change classes and fees at any time with a given notice period. In the event of snow or other circumstances that affect the classes- it is your responsibility to check our website where it will update you on the current situation. In the sudden event an emergency arrives and classes are cancelled, members will be notified by text message or email. Please ensure we have an up-to-date mobile telephone number so you are ‘in-the-know’ via SMS.